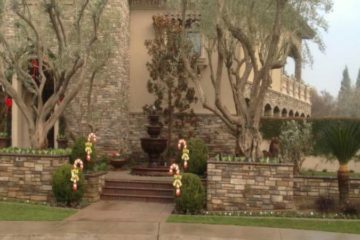 We are proud to to serve all of Kern County with exceptional landscaping services and offer a wide range of services for commercial and residential properties. 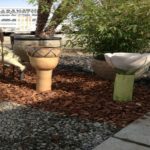 We have a large bulk yard with rocks & gravel, sand, bark, and soil for all your DIY projects as well as offering full services landscaping projects for an outdoor kitchen, synlawn installation, and custom projects to meet your need. We have over 50 years of knowledge and expertise. 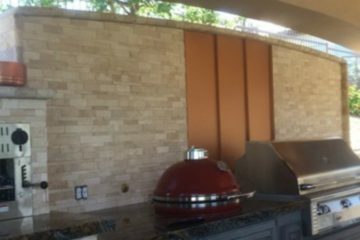 Give us a call today 661.363.9638 for your next project. 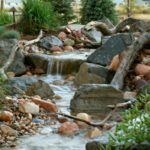 Maranatha Landscape & Supplies has established a reputation as the leading landscape contractor in Kern County. 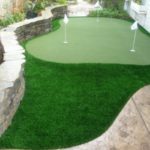 Our company focuses on attention to detail and proper execution of all phases of the landscape construction project. Our clients consistently attest to our high level of professionalism and excellence. Don’t settle for average. Make you landscape inspiring. By hiring Maranatha, your project is sure to come out extraordinary. Dream, design and create! 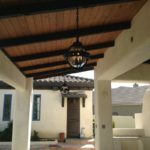 There are no limits to the beauty we can bring to your property. 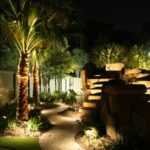 We are here to inspire you with fresh, creative ideas for all your residential or commercial landscape needs. 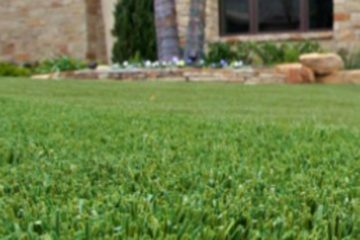 Our skilled team of technicians, with their years of landscape and horticultural experience, will work hard until you are completely satisfied. 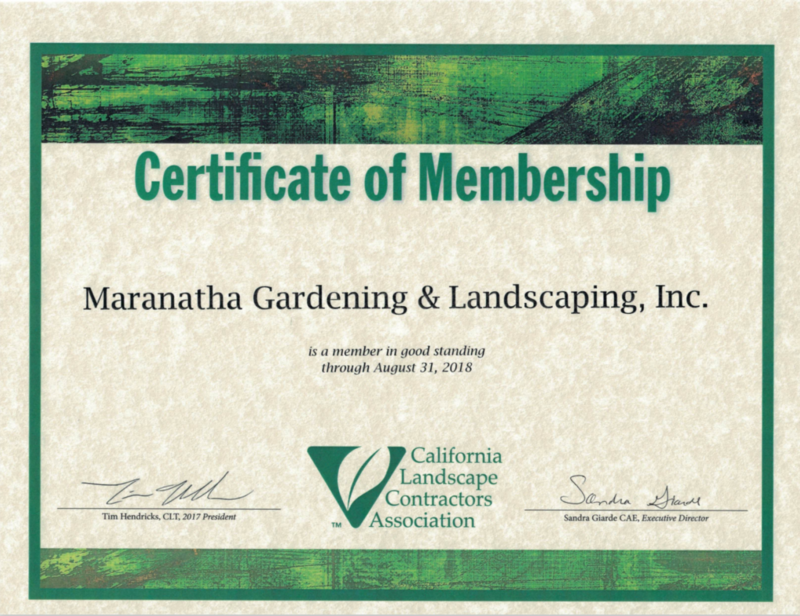 Dear Maranatha Landscape Co. Thank you so much for the absolutely beautiful work you all did on our landscape in our front yard. We admire it every day and are so proud of the work you have done. We can’t thank you enough!! All of the men & women you employ are professional, courteous and respectful people and we loved getting to know them. Even in the rain we have cars pulling up to look at the project and to commend your work. We hope to have you out to do some things to finalize our rear yard fairly soon. Thank you! Thank you! Eric & Maranatha Team, Thank you for your excellent work & customer service through-out our project. We very much appreciate the backyard makeover & will sig your praises to all of our family & friends!